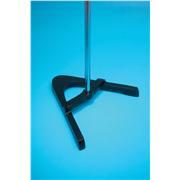 The A-shaped base is made of rugged cast iron for extra stability. 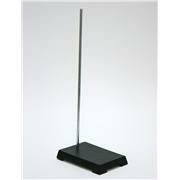 It has 22cm long legs and features a baked on black chemical resistant finish. 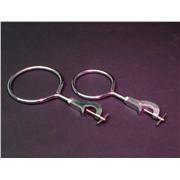 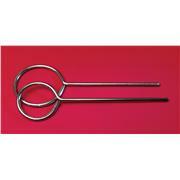 The rod is zinc plated steel, 61cm long and 12mm in diameter. 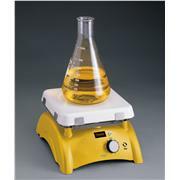 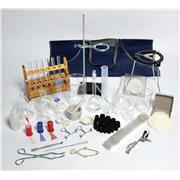 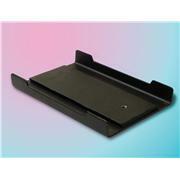 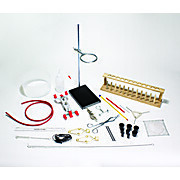 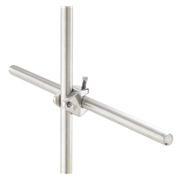 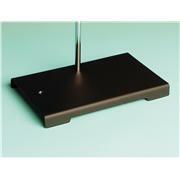 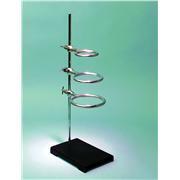 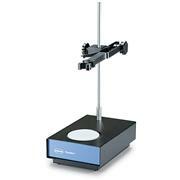 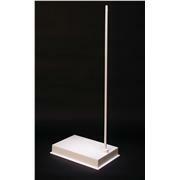 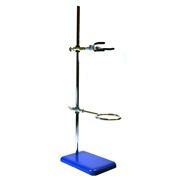 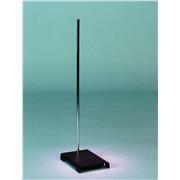 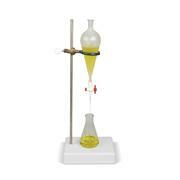 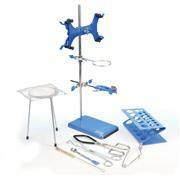 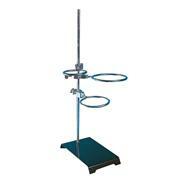 Designed to hold hotplates, stirrers, hotplate-stirrers, and other apparatus to lab-frames or ring stands. 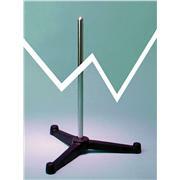 Aluminum construction offers strength and durability. 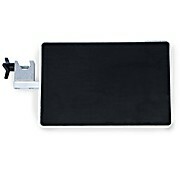 Support plates include a non-skid rubber mat and a built-in holder that grips rods up to 0.75" (19 mm) in diameter.